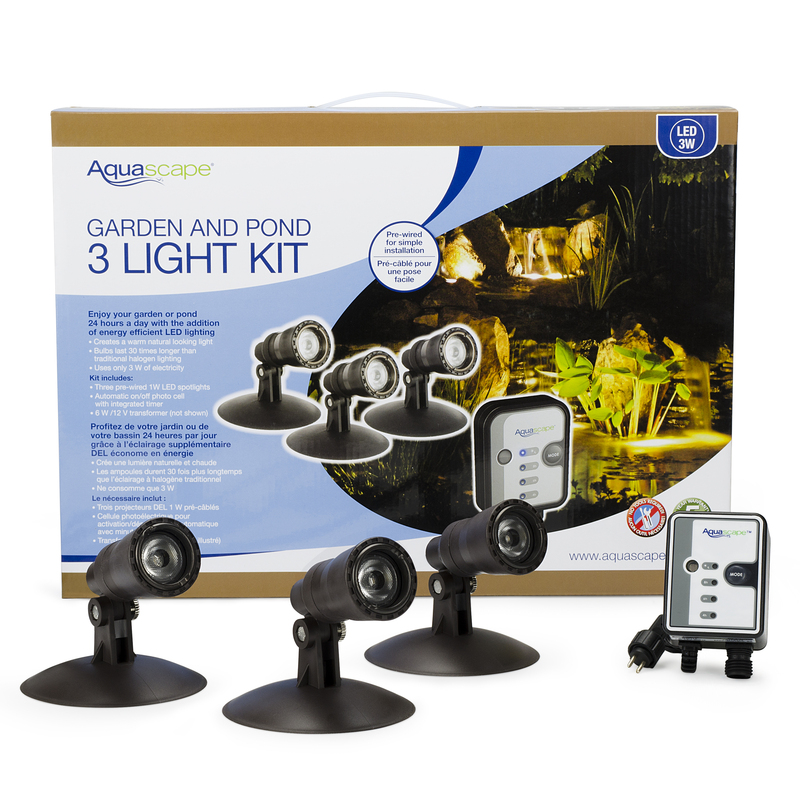 The Aquascape Kid’s Explorer Net provides kids with a fun way to interact with your water feature! 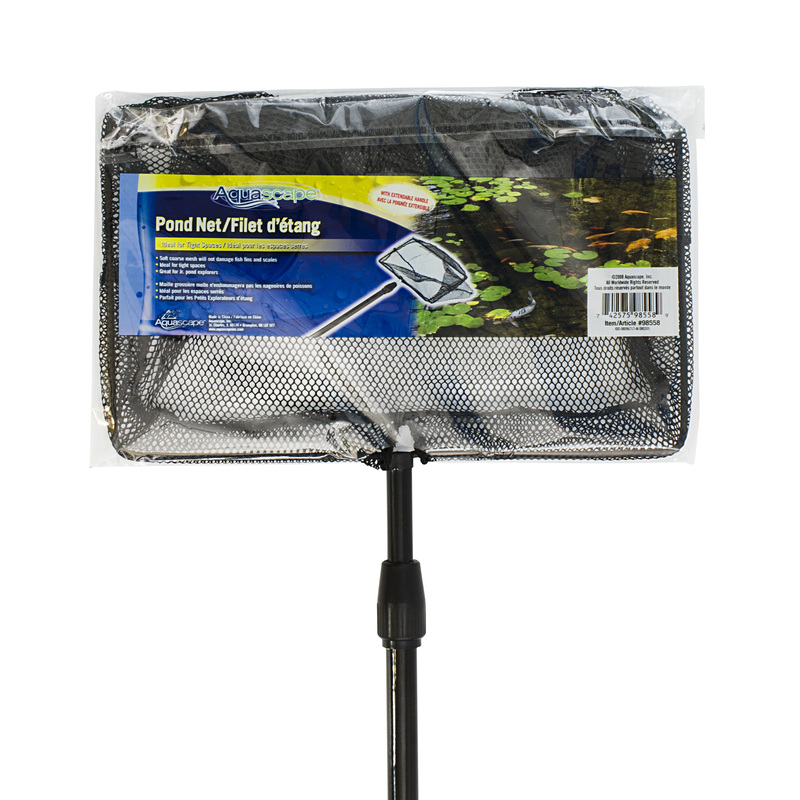 The net is suited for smaller hands and ideal for exploring the pond for frogs, smaller fish, and other critters. 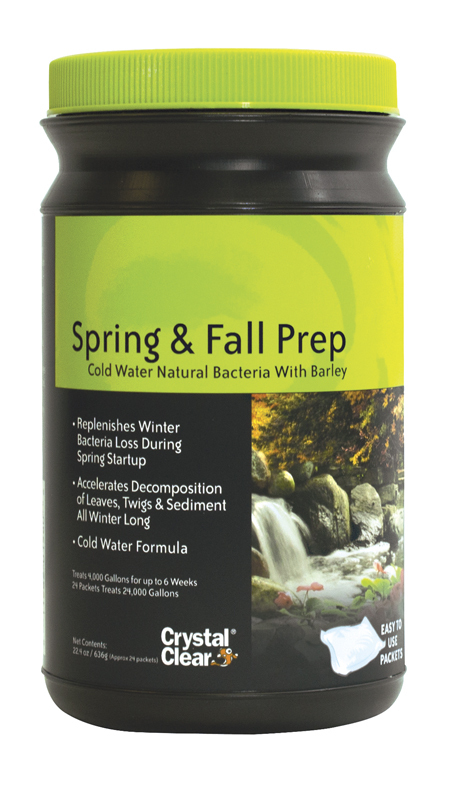 Reducing debris levels in ponds and other water features will improve water quality and decrease maintenance needed throughout the year. 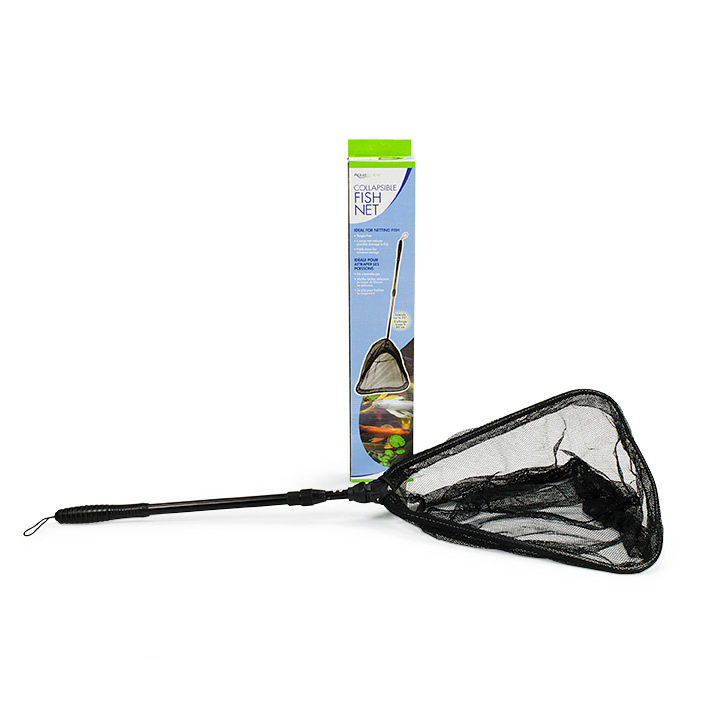 Its soft, coarse mesh is able to effectively retain debris but will not damage fish fins and scales. 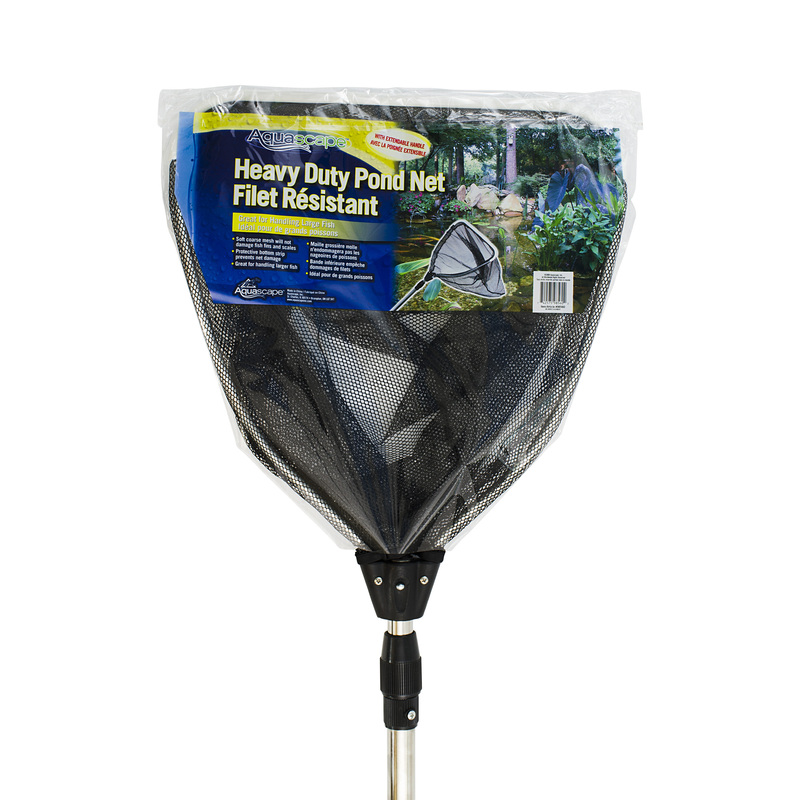 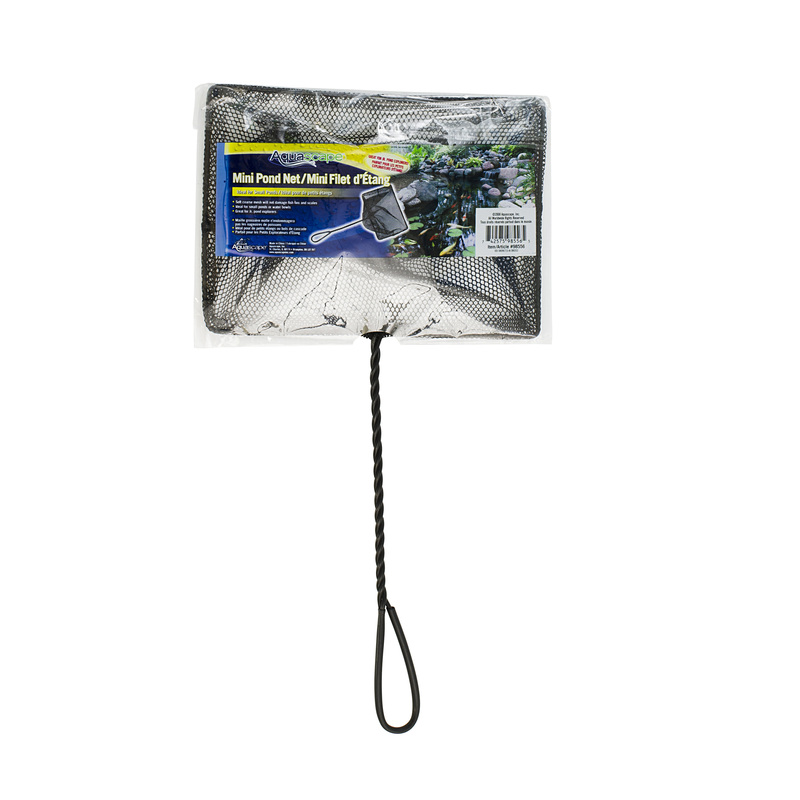 The lightweight design and rubber-coated handle makes the net easy to maneuver. 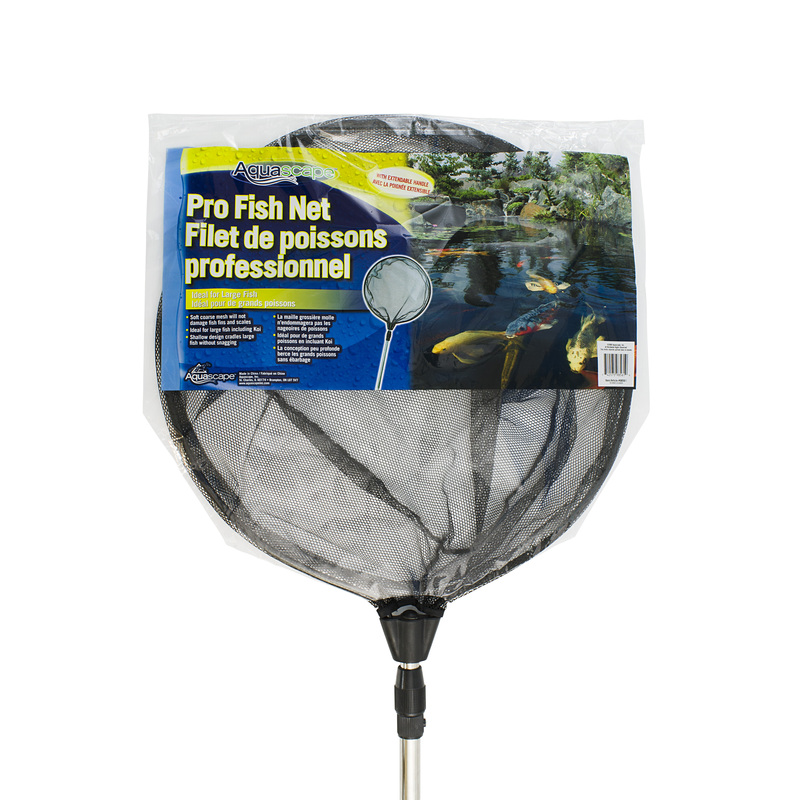 Full size pond and fish net, here.